Everyone loves a good takeout meal. Sometimes I crave food from a Chinese restaurant or fast food joint, but I simply don’t feel like leaving my house to obtain it. Sure, some places deliver, but you may have to pay a delivery fee. Why not save yourself some money by making your own takeout meals? 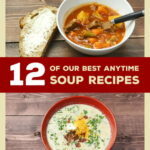 At AllFreeSlowCookerRecipes.com, we have plenty of slow cooker dinner recipes that are similar to takeout, like slow cooker chili, slow cooker hamburgers, and more. Plus, we have an abundance of slow cooker Chinese recipes that taste just as good as any restaurant dish, or maybe even better! All it takes is a little preparation. With the help of your trusty slow cooker, you’ll have a takeout meal ready in no time. 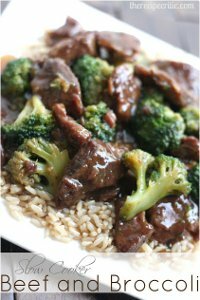 Beef and Broccoli is a classic Asian-inspired dish. Most of the ingredients needed probably already reside in your pantry, making it easy to prepare. It has all of the Asian flavors that you love at half of the cost. Serve this slow cooker Chinese recipe over a bed of rice for the perfect takeout meal. “Must-Make” is right. This slow cooker dinner recipe is as easy as picking up takeout. Because the chicken cooks for hours, it really picks up the flavors of sriracha, soy sauce, and sugar. 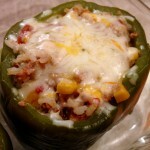 Plus, it contains pineapples, onions, and peppers, which make for a hearty meal. Complete your copycat takeout meal by serving the chicken over rice. This slow cooker chili tastes just like the real thing. You’ll never have to go through a drive-thru again! 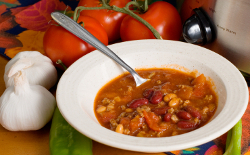 Ground beef simmers with tomatoes, beans, and seasonings to produce a mouth-watering meal. The seasonings give it a little kick. It’s perfect to make for a night on the couch because it’ll warm you right up. Pair it with fresh, flaky bread and you’ve got yourself a cozy dinner. 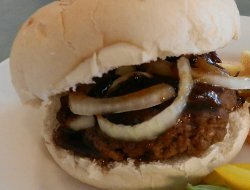 Seasoned with dry ranch dressing and onion soup mix, these hamburgers are bursting with taste. They’re plump, juicy, and definitely better than any burger from a fast food place. The best part is that a grill isn’t required. You can make these slow cooker hamburgers all year long, right in your kitchen! They make the perfect substitute for takeout. 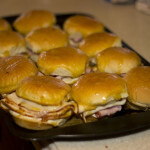 I know what you’re thinking- “How can this recipe be better than Arby’s?” Trust me, this takeout recipe is better than the real thing. 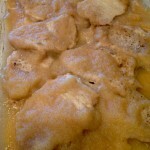 The sweet taste of brown sugar blends with the saltiness of onion soup mix for a combination that you’ll love. 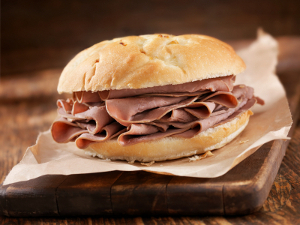 Serve the beef on buns with a side of curly fries and you’ll never have to go out and buy a roast beef sandwich again. 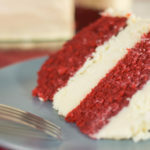 Visit AllFreeSlowCookerRecipes.com for more slow cooker copycat recipes. 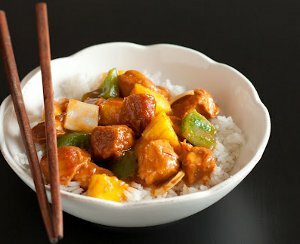 For more slow cooker Chinese recipes, check out our collection: 30 Slow Cooker Asian Recipes. What’s your favorite takeout meal? I have been really into “homemade take-out” recently. 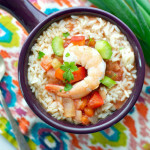 And I love that these recipes can be done in the slow cooker! My new thing is trying to recreate Asian dishes that typically have lots of hard-to-get ingredients by mimicking the flavor profiles with ingredients that are readily available at the grocery store. Chinese hot and sour soup and Indian butter chicken are among my latest recipes – even if it’s not strictly authentic, it sure beats the price of take-out! I can’t wait to try out these recipes in my own slow cooker! As a busy college student, it is easy to cave into buying fast food more than I would like. 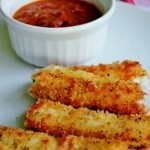 These creative yet simple ideas will definitely cure all my cravings, without spending a lot of money or time. I love that you can just throw anything in the crockpot, not worry about it all day, then have a hamburger or sweet and sour chicken aroma greet you at your door. In the past, I have been able to make a creamy chicken tortilla soup that you would think is served at a five star restaurant, all due to my slow cooker. 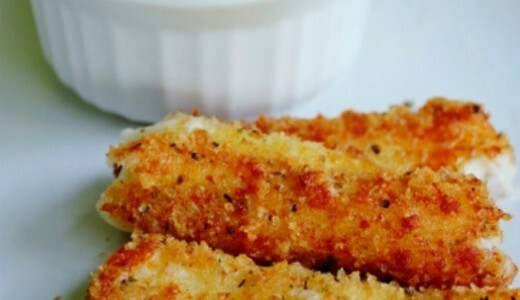 Thank you for these savory recipes, fast food will have never been so slow or more delicious and easy. Everything gets better with time, right?